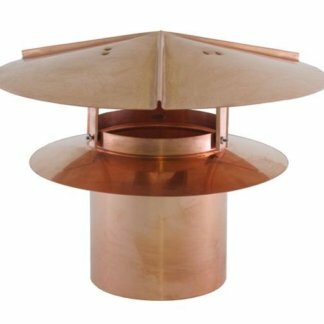 Deciding on which type and style of copper vent cap to install can add to or detract from the overall look of the house. 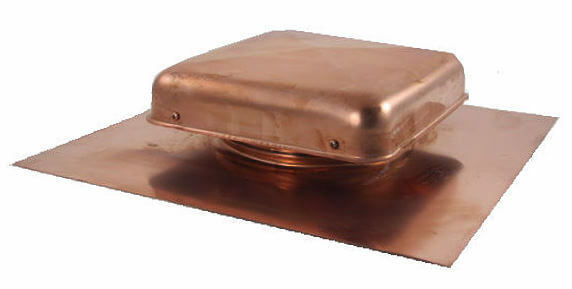 Vents in the cooler months are crucial in making sure there is no moisture build up from items that generate warm air such as: cooktops, laundry, dishwashers or showers. During the warm months, proper ventilation will ensure that heat does not build up in your home, thus increasing energy efficiency. 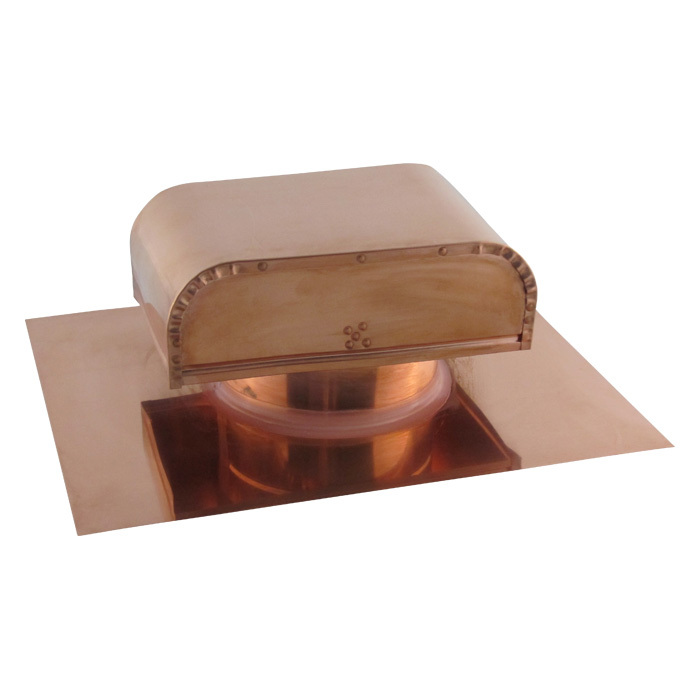 A well ventilated roof vent system will not only prolong the life expectancy of your roof, but will also provide a comfortable temperature year-round. Many custom home builders and homeowners choose to upgrade to copper vents as a desirable product that will ventilate any structure while dressing up the appearance. 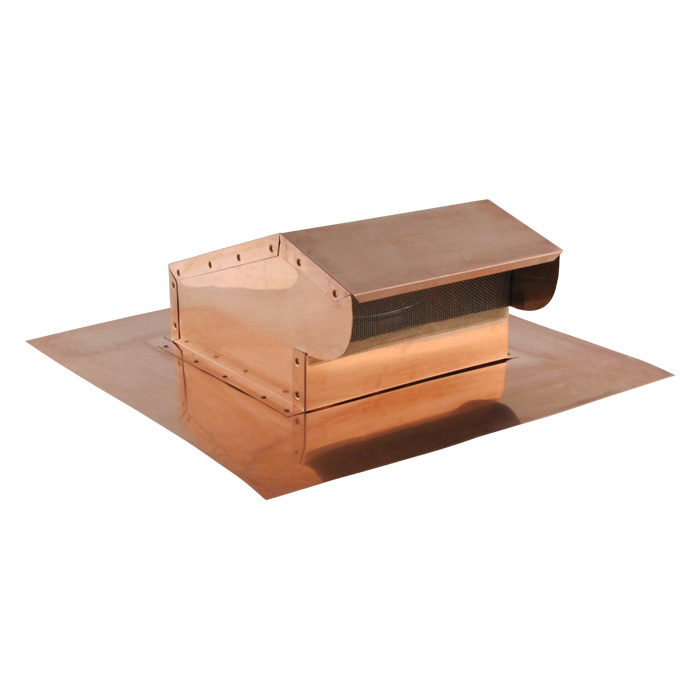 Not only do copper vents look great, but they have a great ability to withstand the weather elements and will not rust or crack in extreme conditions. 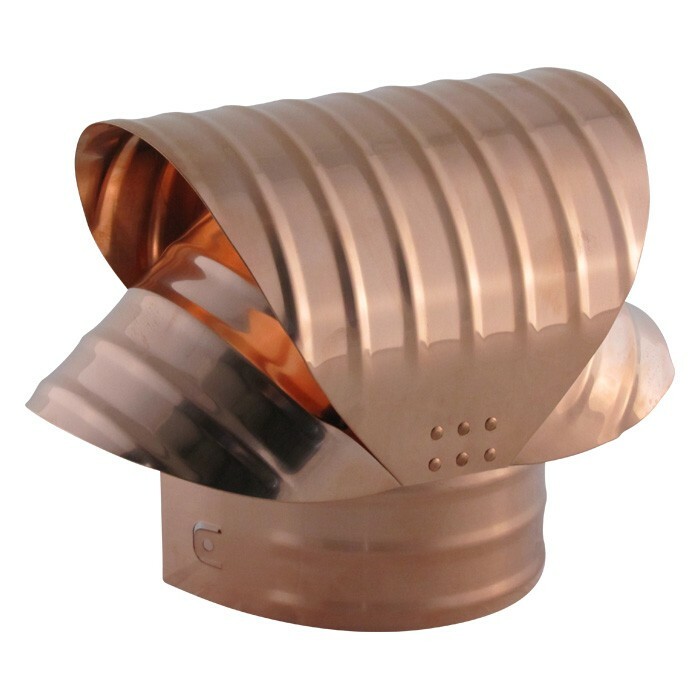 The longevity of copper lasts decades, outlasting any other plastic or thin metal material. Over time, a natural patina will develop. 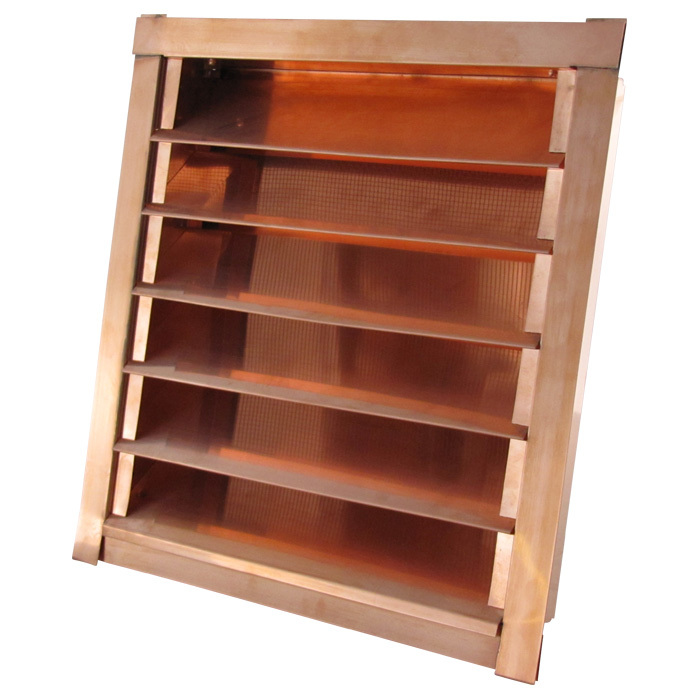 With the right style of house, copper vents are not only functional but add a unique custom look. 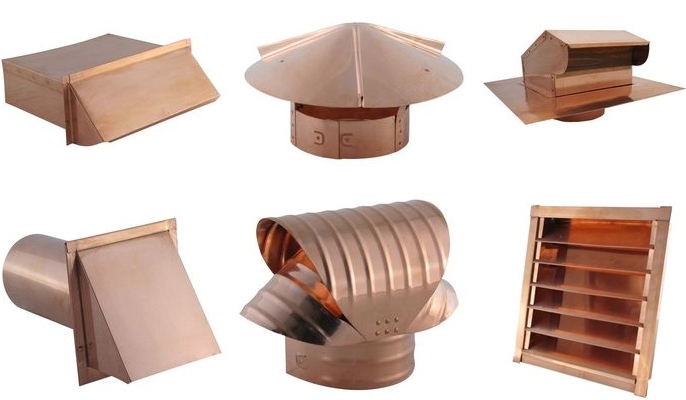 No matter what type of copper vent cap and covers you’re looking for, FAMCO creates some of the finest, high-quality roofing solutions on the market. If you look around new neighborhoods, you’ll see that many new buildings and homes are starting out with copper roof vents, copper wall vents, etc. 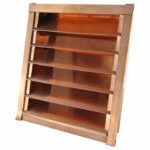 Copper is the new way to make your home / building look great! 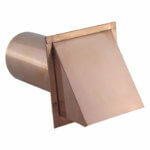 Copper on brick is a superb contrast and makes a standout appearance. 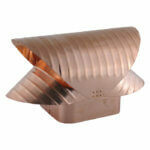 The combination of the stone against the shiny copper makes a contrasting impression that’s visually appealing. 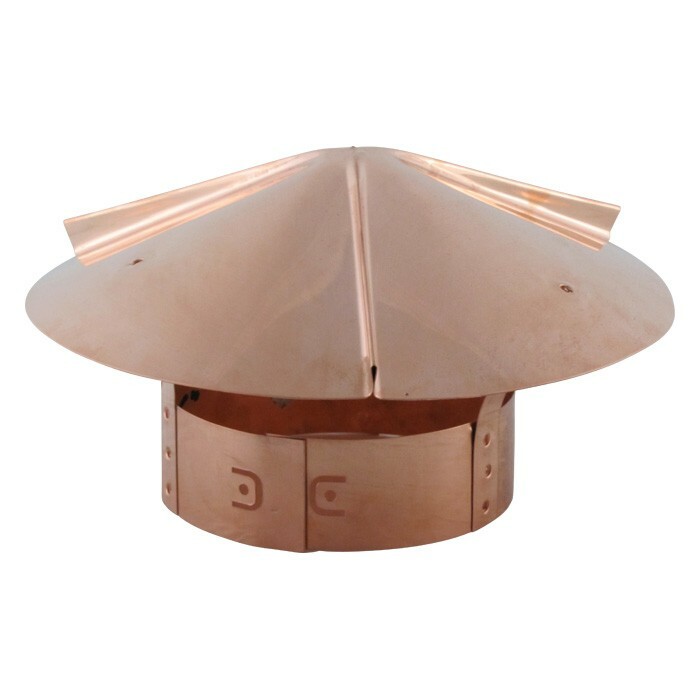 Copper not only has an aesthetically pleasing look, but provides the strength and durability that is needed for the project. You’re sure to find a copper vent in our collection that you’ll love. 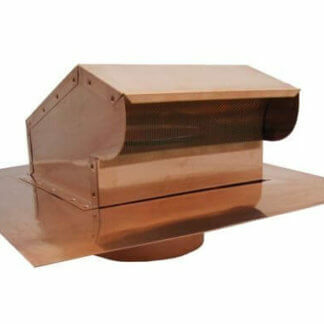 These products not only provide excellent airflow, but they also add appeal to any commercial or residential project. 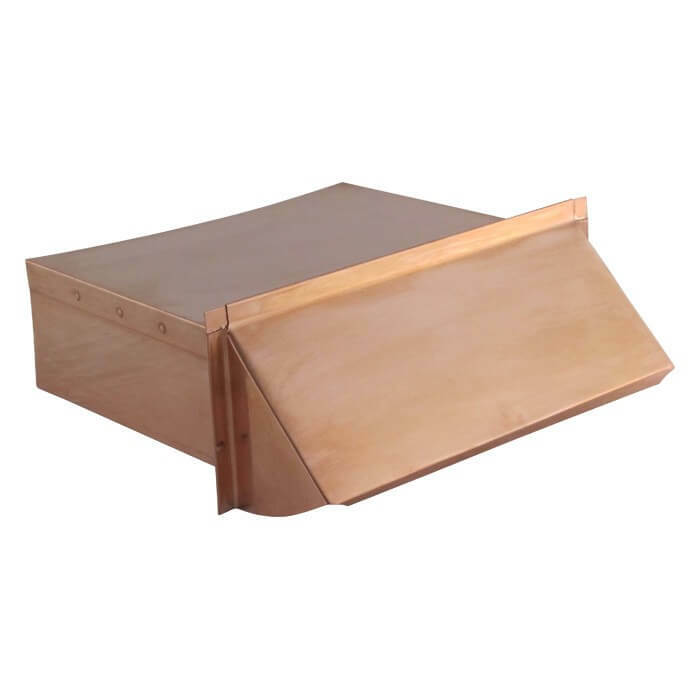 Shop our copper product selection available in an array of sizes that’s sure to suit your needs while adding a decadent decorative touch.